Rayleen Forester is an Adelaide based curator and arts writer. 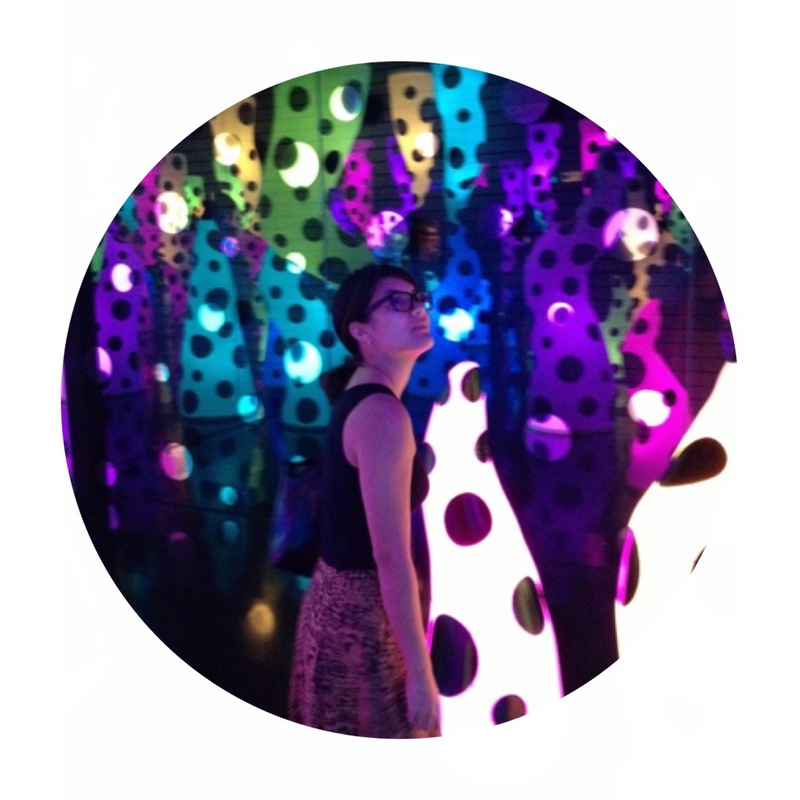 Rayleen is interested in cross-cultural engagement through contemporary and experimental art practices. She has lead and assisted in curatorial projects for major biennials and art festivals in Australia, Belgium and Japan.